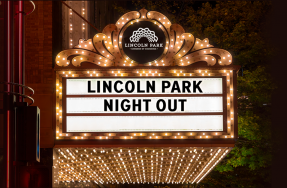 We’re excited to announce participating locations and restaurants for the Lincoln Park Uncorked: A Lincoln Avenue Wine Stroll on Thursday, September 27, 2018 from 6:00 p.m. – 9:00 p.m.
Lincoln Park Uncorked transforms Lincoln Avenue into a wine lovers’ paradise featuring samples of the season’s best red and white wines paired with locally prepared bites from some of the neighborhood’s most popular restaurants. 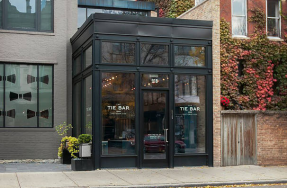 Guests check-in at Old Grounds Social (950 W. Wrightwood) to receive a tasting glass, tasting guide with map and a goodie bag which includes gifts from local businesses including tickets from The Second City. While on Lincoln Avenue, guests can catch complimentary rides on pedicabs provided by Byline Bank. Tickets include wine samples and light fare from local businesses. 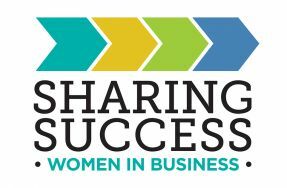 Click here to reserve tickets!